Colossians 2 describes Jesus as the mystery of God! Mystery would be an awesome theme and title for a song based on that chapter. My notes on Colossians 2 spill over into the next pages. I’ll write then rewrite and rewrite lyrics. 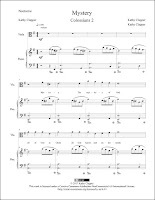 The final revision of lyrics sits at my work station where I play around with melody lines in major and minor keys. Now to create the song on my computer. 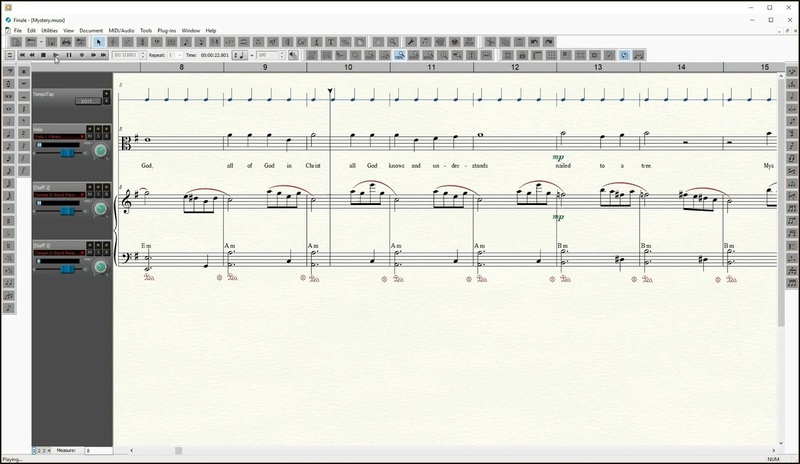 Going for a nocturne-like arrangement of Garritan® virtual instruments. 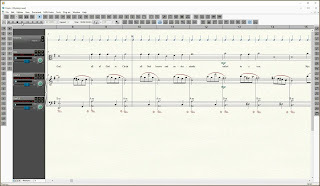 Finale®, my music composition program, creates a WAV file of the score. I add it to my iTunes playlist and listen on my iPod. The arrangement needs work. So I edit the score. Again. And again. And again. Now to make a video. I’ll need a public domain image as backdrop and interesting fonts for music and lyrics. From the album “Sing” this Music Story video is a screen capture of Finale® playing Garritan® instruments. Did Mystery capture the theme of Colossians 2? Click here to read the passage. 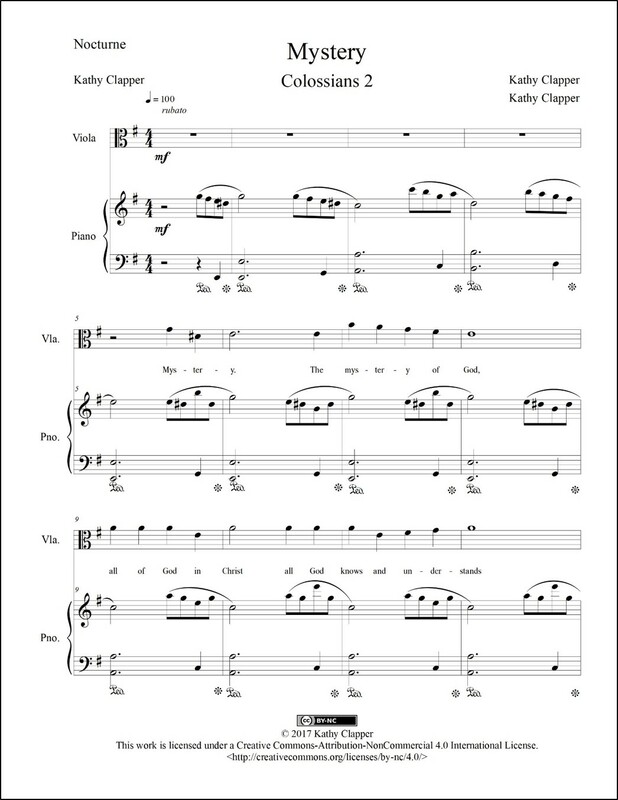 You can get print (PDF) and/or digital (MusicXML™) sheet music for Mystery.